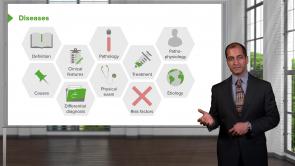 Viral Hepatitis – Online USMLE Prep Course | Study with Lecturio! 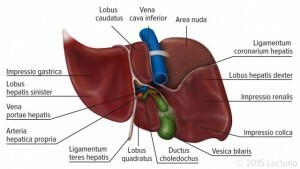 This course covers everything you need to know about Viral Hepatitis. Great for Boards and Wards.